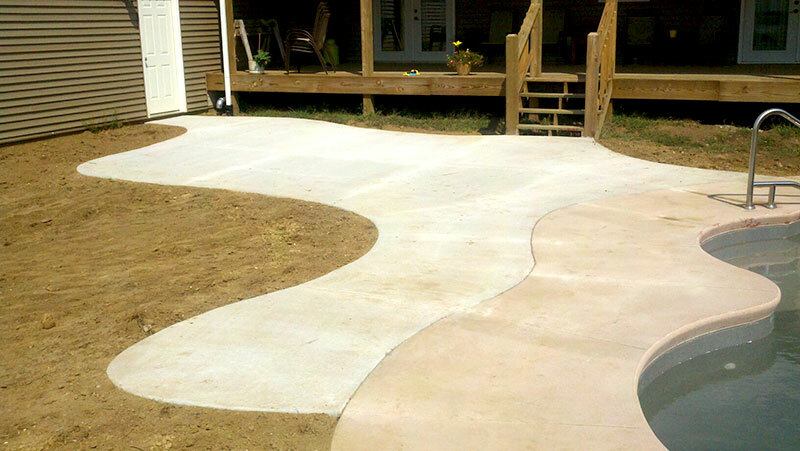 Contact Wahle, Inc to discuss how we can help you with your concrete project. Need a special touch? We love custom concrete projects too! You may be surprised what you can accomplish with creative concrete designs.